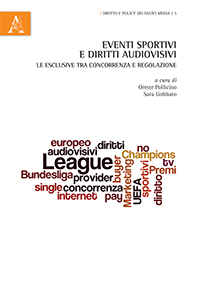 You are at:Home»News»A new dawn for the ISP’s liability in Italy? With a landmark decision, the Court of Appeals of Rome clarifies ISP liability’s boundaries for libelous contents online. If no order is issued by the competent administrative or judicial authority there cannot be any liability under the provisions of the Legislative Decree no. 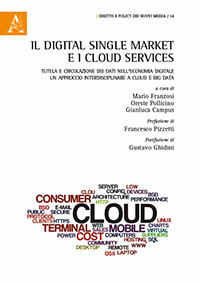 70 of 2003 that implemented in Italy the E-Commerce Directive (2000/31/EC). Differently from what happens with copyright/IP claims, defamation complaints raised with ex-parte cannot reasonably be taken into account to firmly deem a hosting provider like Wikimedia “on notice” of the presence of unlawful contents, triggering its obligation to take down the content to avoid liability. Mr. Cesare Previti, a former Italian politician, alleged he retrieved defamatory statements included in his biography on the online encyclopedia Wikipedia, whose services are provided by the Wikimedia Foundation (“Wikimedia”) based in San Francisco. He alleged he sent a take-down notice to Wikimedia, but got no response. Therefore Mr. Previti started a mediation proceedings, as requested under the at-that-time applicable law, i.e. Leg. Decree no. 104 of 2010 (later struck down by the Constitutional Court). Wikimedia informed him it was not interested in settling because it deemed itself not liable in the case at hand. 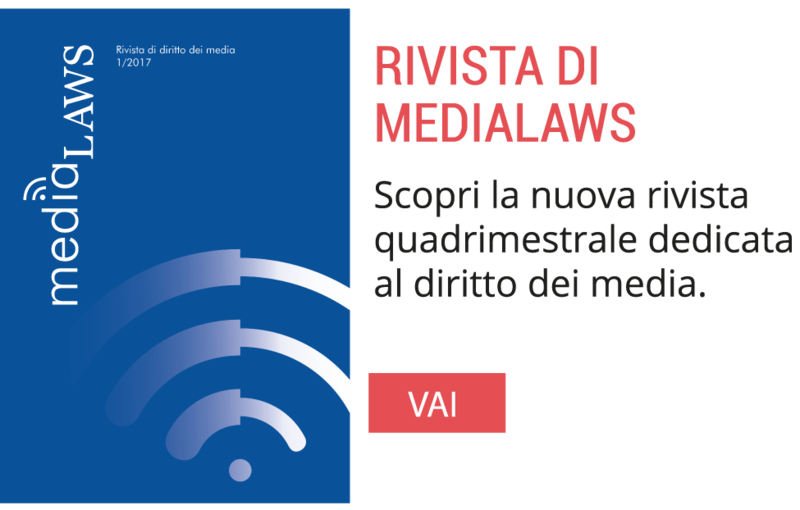 Therefore, in 2012 Mr. Cesare Previti filed a suit pursuant to Section 702-bis CPC towards Wikimedia to have the latter condemned for failure to remove the at-issue allegedly defamatory statement. 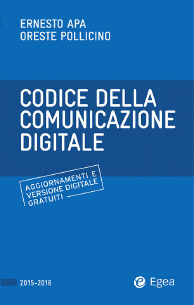 The petitioner deemed Wikimedia co-liable in the defamation, together with the bio’s author under general provisions on torts enshrined in Sections 2043 and 2055 of the Italian Civil Code, for failure to remove allegedly libelous content notwithstanding both the take-down notice and the mediation notice. Moreover, in claimant’s opinion, Wikimedia would not be shielded under the e-commerce legislation limitation of liability, since Wikimedia would not qualify as an Internet service provider. publish the decision on the main Italian newspapers at Wikimedia’s expense. Wikimedia appeared and requested all claimant’s demands be dismissed. Wikimedia in fact claimed it is a hosting provider under the e-commerce legislation, therefore enjoys the limited liability regime provided therein. Moreover, Wikimedia does not control each content published on its services since it is not a content provider. Therefore Wikimedia does not have any obligation to intervene, unless the conditions under the e-commerce decree are met, i.e. 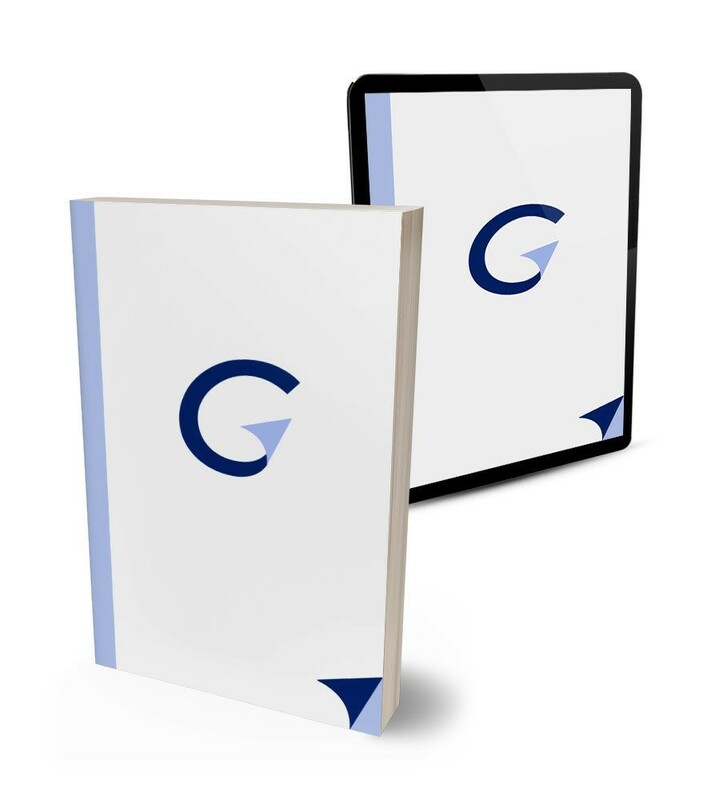 service of an order issued by the competent Court or administrative authority. Lastly, Wikimedia objected Mr. Previti did not prove the existence of any damage whatsoever. 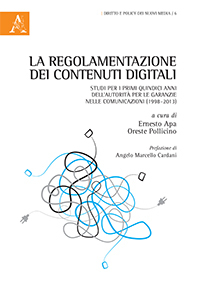 The Court of Rome dismissed all Mr. Previti’s claims and, with the decision published on June 20, 2013, stated that the e-commerce decree cannot be applied to Wikimedia, because the latter is not based in the European Union. Indeed, article 1, par. 2, letter d) of the decree excludes the applicability of its provisions to services established outside the European Economic Area. As a result, Wikimedia’s liability shall be assessed on the basis of the domestic provisions on tort enshrined in Sections 2043 and following of the Italian Civil Code. Given that Mr. Previti never demonstrated that Wikimedia performs activities different from the ones performed by a hosting provider and that the Italian case law on ISPs liability concerns mostly copyright or IP matters, the Court had to rely on the general principles on tort and joint-liability on torts. The general Disclaimer on Wikipedia, which constitutes the basis of the contractual relationship between the service and its users, clarifies that Wikipedia does not guarantee the truthfulness of the information hosted on its services, in light of the particular functioning of the Wikipedia service. Nonetheless, it is sufficient to exclude the subjective element (willful intent or negligence) of the alleged illicit activity carried out by Wikimedia. Under the general tort principles, it is impossible to ascertain the presence of a joint-liability between Wikimedia and the author of the bio, who is the sole person liable for the defamation. The respondent cannot be considered liable for failure to ensure the correctness/unlawfulness of the information on its service. This conclusion is even more true if one were to consider that Mr. Previti could have avoided the damages should he had accessed to his personal bio on Wikipedia, modifying the allegedly defamatory statements. Mr. Previti filed an appeal against the Court of Rome’s decision. He based its challenge on the fact that on Wikipedia’s homepage it is clarified that it operates in such a way to ensure a high-quality of information and a high level of controls — making it clear that it operates on the Wikipedia service. In addition, the Court of Rome erred in not considering the ex-parte communication sent to Wikimedia; indeed, Wikimedia’s failure to take into account this notice proves its co-liability in the defamation occurred. 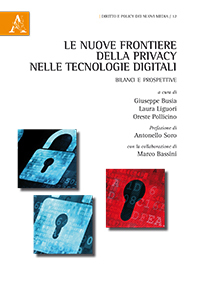 Further, Wikimedia’s capability to intervene on the Wikipedia service confirms his capacity in general to control the contents and, therefore, is another proof of his joint-liability along with the bio’s author under the general Italian tort principles. And in that respect, Wikimedia’s liability should be ascertained under Section 2050 of the Italian Civil Code (which regulates the liability for performance of “dangerous activities”). This provision allows the damaging party to avoid liability only to the extent it is able to show it adopted all the necessary measures to prevent the damaging conduct from occurring. In appellant’s opinion, Wikimedia did not prove that. Wikimedia appeared again requesting the Court of Appeals of Rome to fully dismiss Mr. Previti’s appeal. Upholding Wikimedia’s demands, the Court of Appeals entirely rejected Mr. Previti’s appeal and fully confirmed the first instance decision, but correcting its reasoning. 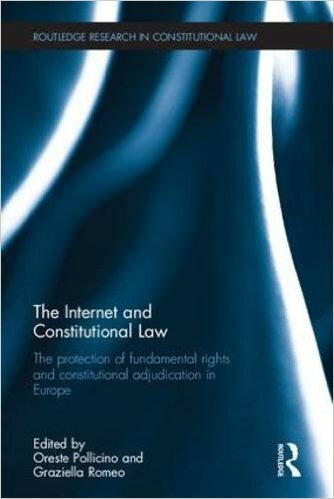 Although Wikimedia is based outside the EEA, the e-commerce decree provides a set of rights and obligations that became part of the general discipline applicable to all ISPs, like Wikimedia. Since there is no provision under Italian law that prescribes upon providers the obligation to monitor their services similarly no liability can be recognized for failure to prevent the alleged defamation from occurring. Further, generic statements of principles on Wikipedia’s homepage prove nothing. What matters is its actual functioning, which consists on a virtual space where anyone can post contents, modify other users’ contents, without the intervention of Wikimedia’s control. Mr. Previti never proved he made use of the online tools provided on the Wikipedia service to modify the allegedly libelous contents on his personal Wikipedia page. On the liability regime, the Appellate Judges clarified that hosting providers can be held liable only after they are made aware of the presence of illicit activities/contents on the services they host, making clear that no general monitoring obligation exist. Differently from what happens with copyright/IP claims, defamation complaints raised with ex-parte cannot reasonably be taken into account to firmly deem a hosting provider like Wikimedia “on notice” of the presence of unlawful contents, triggering its obligation to take down the content to avoid liability. All the cited case law on these matters is therefore inapposite. Similarly, the same ex-parte notices sent by Mr. Previti do not demonstrate the subjective element (willful intent or negligence) required by the Italian tort law to recognize any liability whatsoever upon Wikimedia. Indeed, Mr. Previti’s objections were absolutely generic and unsupported, while Mr. Previti’s bio on Wikipedia was supported by appropriate proof, like citations of case law. In light of the above, there are no margins to identify any element of the defamation crime. The alleged clear unlawfulness of a certain statement is not sufficient to deem Wikimedia jointly-liable from a criminal law perspective. The Court of Appeals, though, clarifies that if Wikimedia had failed to comply with a specific take-down order issued and served by the competent administrative/judicial authority under the e-commerce decree, it could have suffered consequences also under a criminal perspective. The Court of Appeals ends its reasoning clarifying that there is no proof of any clear unlawfulness of any statements in Mr. Previti’s bio up to the point where a hosting provider could be deemed on notice even without having been served with an order from an authority — as required under the e-commerce legislation. The Court of Appeals found that the hosting providers can be deemed liable for defamatory statements present on their services providing that they (a) are served on with a take-down order issued by the competent authority under the e-commerce decree; or (b) receive an ex-parte notice sufficiently detailed and highlighting the presence on their services of defamatory statements severely enough to deem the provider “on notice” even without a proper take-down order. Notably, the Court of Appeals finally draws a clear and specific distinctive line between copyright infringements cases and defamation cases. When a suit is filed on a copyright infringement, the Court seems to be saying that it is easier for the provider to make a determination on the validity of the infringer’s claim. Differently, for libelous contents, the same determination seems more difficult – making it necessary the intervention of a third party, i.e. the competent judicial/administrative authority considered by the e-commerce decree. 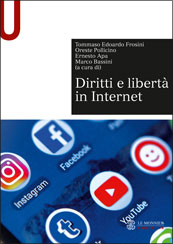 This decision can be the beginning of a new era for ISPs’ liability in Italy: the ISPs cannot be the “judges” of the contents hosted on their platforms unless the illicit nature of said contents is crystal clear without the need of an intervention from the competent authority.